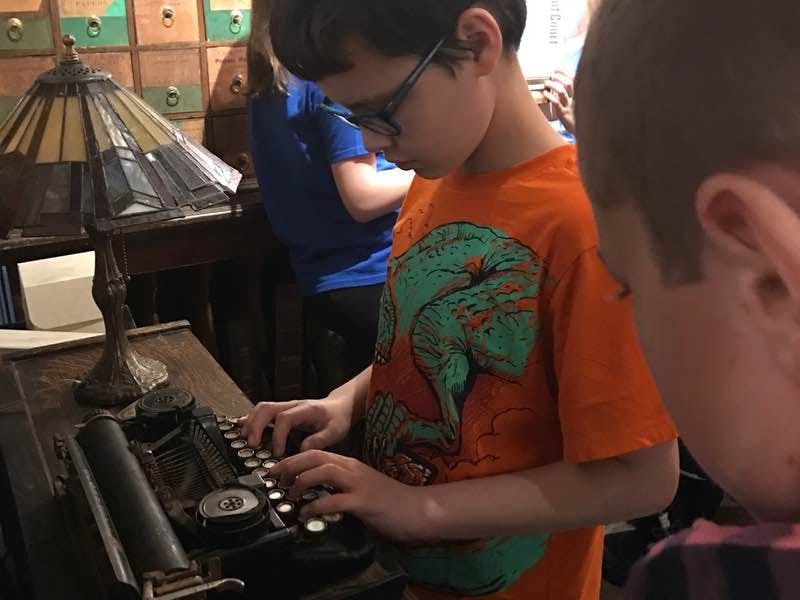 Experience Indiana history as never before! 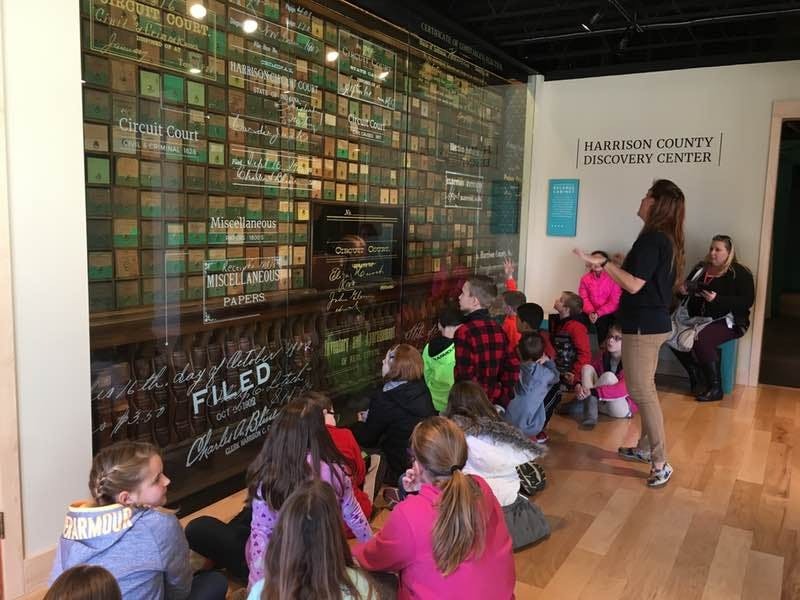 Our high-tech, interactive galleries allow you to walk in the footsteps of history to explore the importance of Harrison County in the development of Indiana. 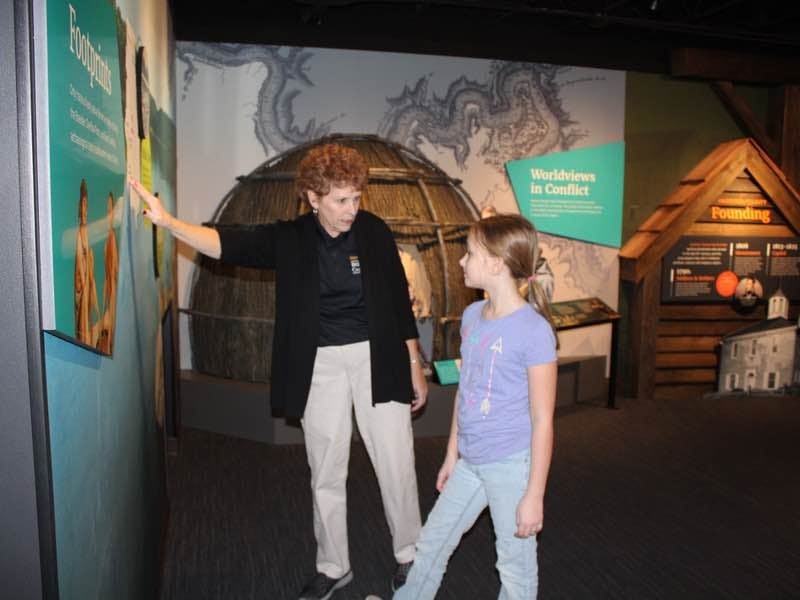 Investigate early mysteries, the natural history of the area and take a “deep dive” into our fascinating cave systems. 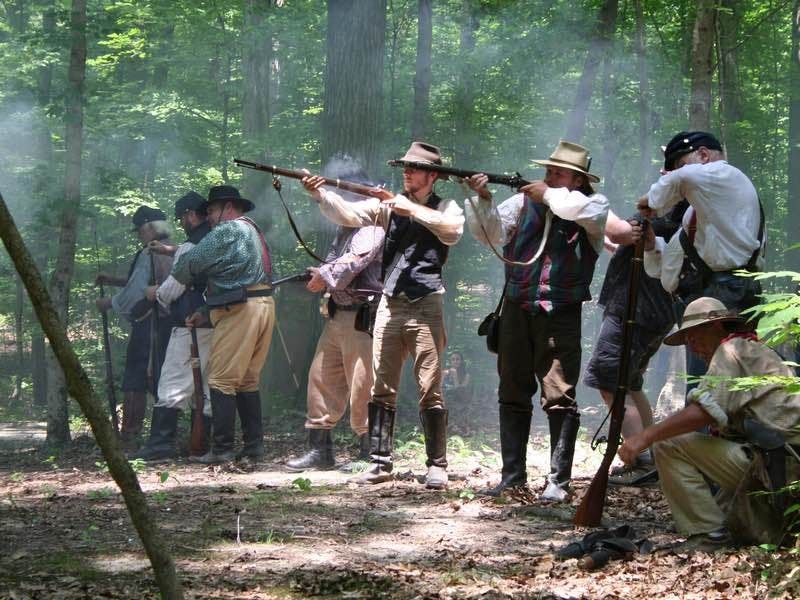 Immerse yourself in the Civil War in the exact location where John Morgan’s raiders crossed into Indiana to fight one of two significant battles north of the Mason-Dixon Line. 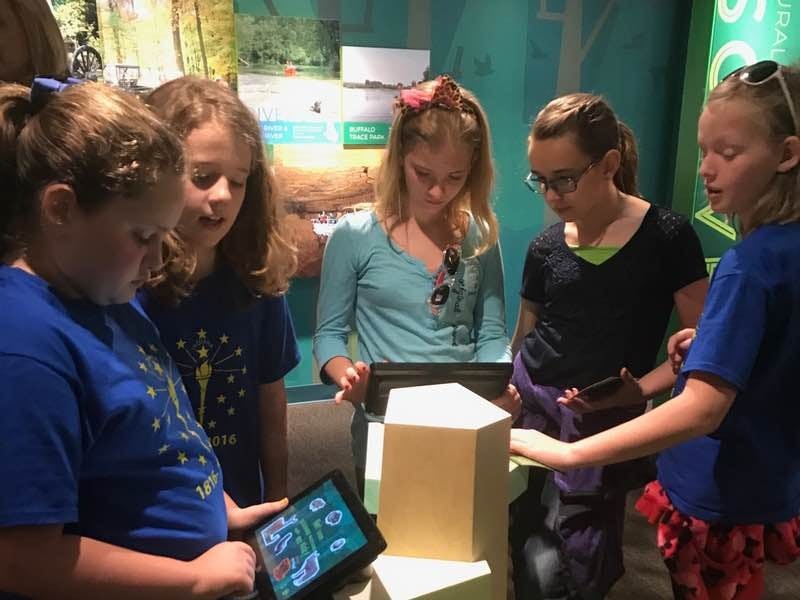 Our hands-on galleries and exhibits will entertain and delight as you celebrate Indiana’s beginnings. 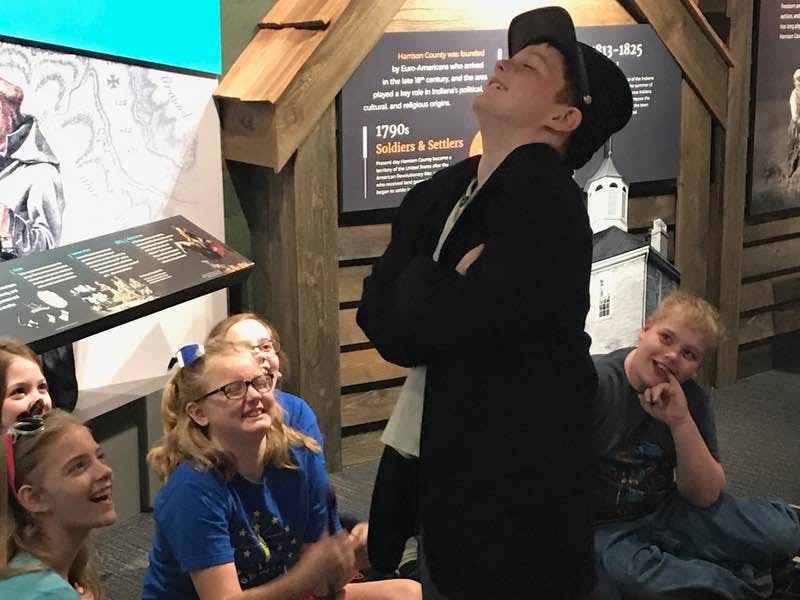 The Discovery Center: Where History Comes Alive! Secure your tickets today for this amazing hands-on experience. 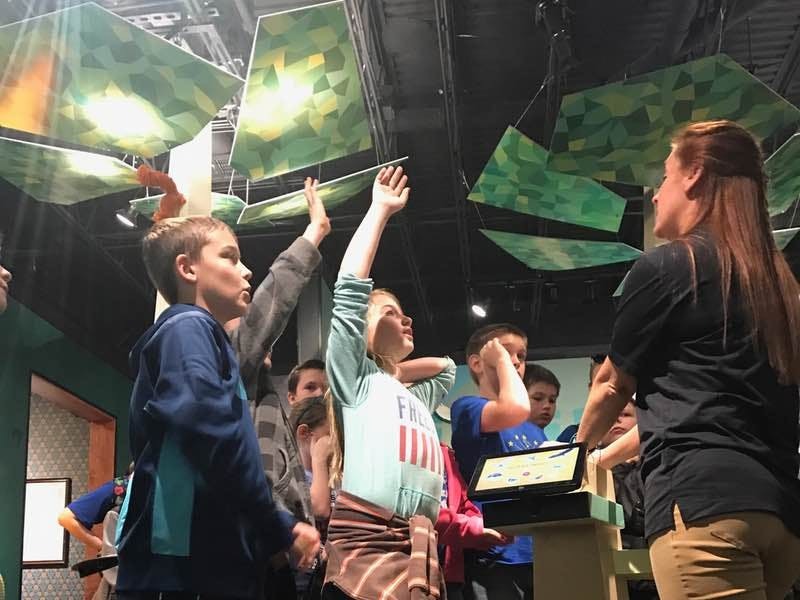 Group or School Field Trip pricing is available. 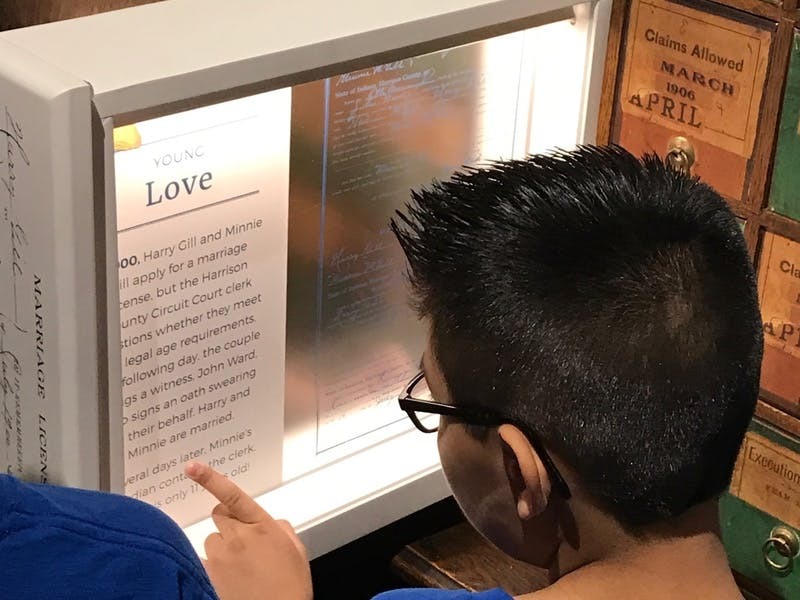 Using rare primary documents, talking portraits and unique artifacts, this gallery provides a fascinating, exciting look into how our story began. 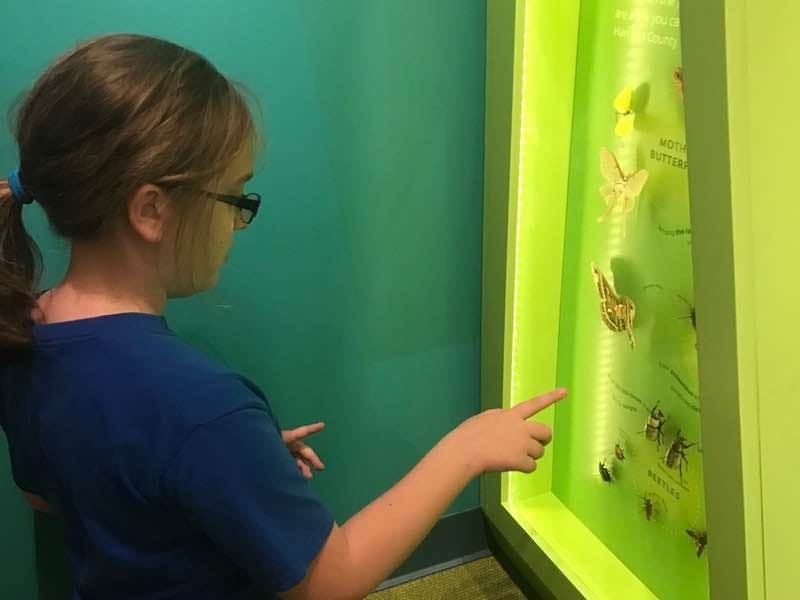 This dynamic and immersive gallery explores the diverse ecosystems that make Harrison County a great place to live, work, and visit. 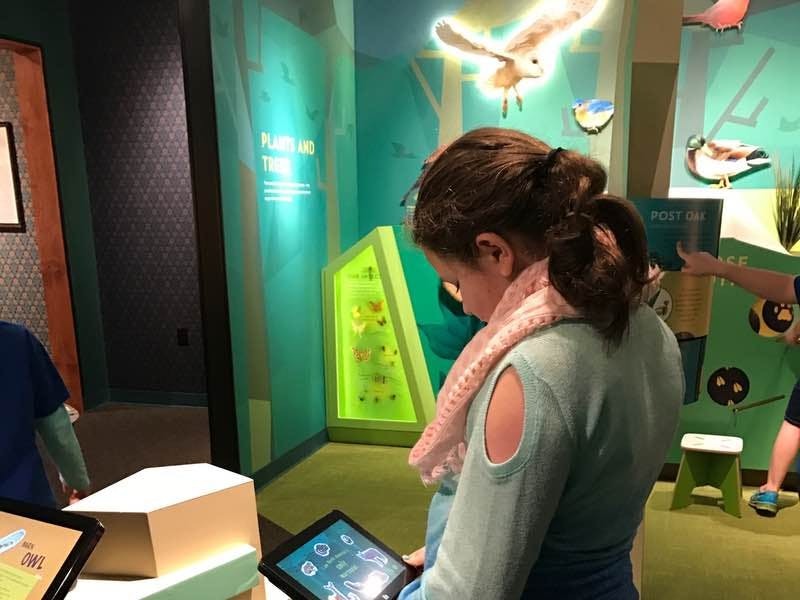 Interact with birds and animals native to our area in this brightly colored, hands-on gallery. Harrison County has over 600 known caves and the incredible Binkley Cave System. To salute this unique feature, you can handle cave exploration gear, search for cave dwellers, and more. 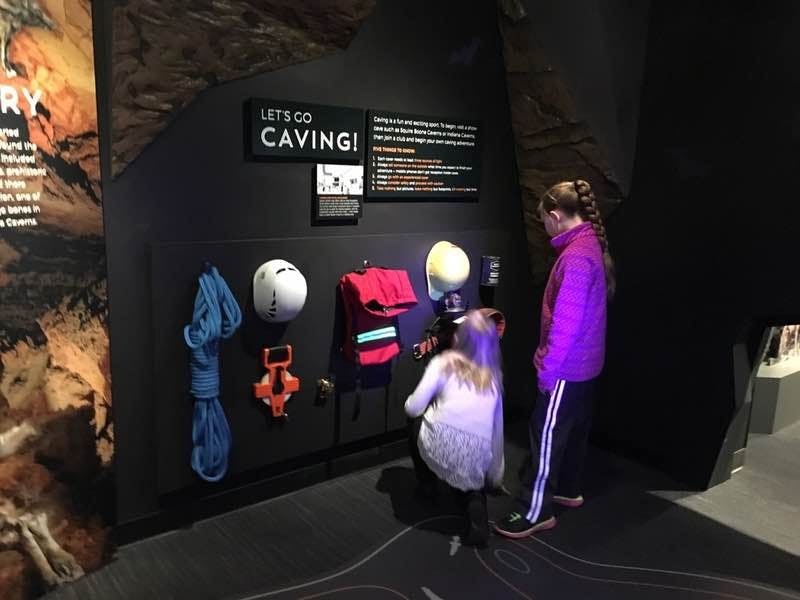 When you are ready to move on, crawl through a cave entry to the next gallery! Corydon is Indiana’s hometown! 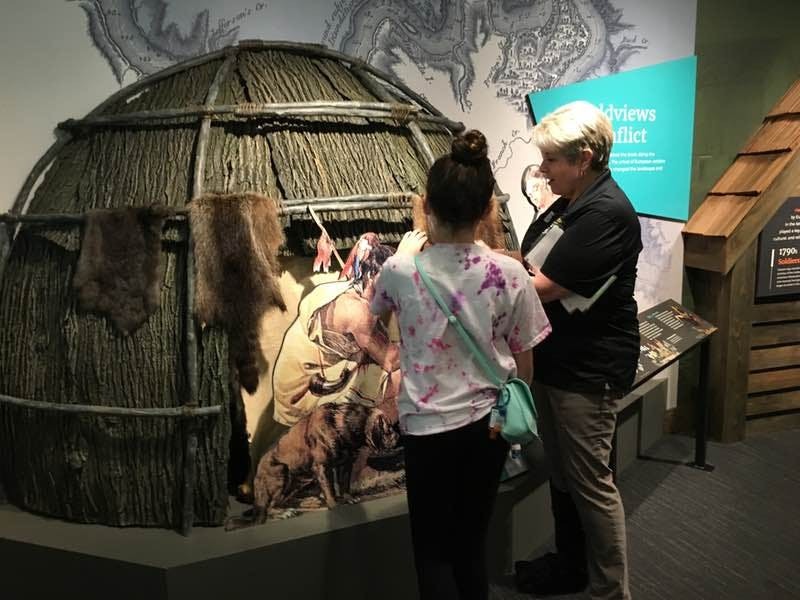 The fascinating stories of the rich historical events and people who helped to form early Indiana are showcased in this gallery. The American Civil War left few corners of America unscathed. There were only two recognized battles fought north of the Mason-Dixon Line; one of those battles was the Battle of Corydon. 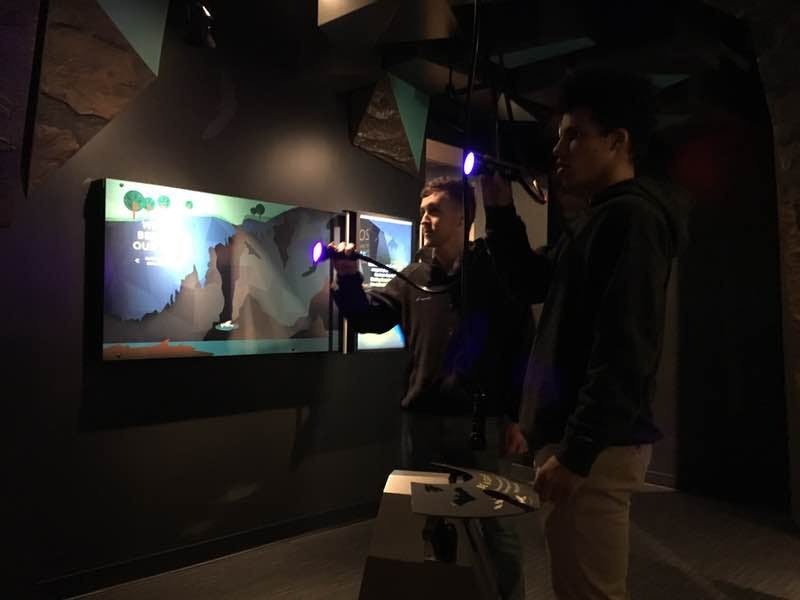 In this 360-degree multimedia presentation, you will find yourself in the middle of the action as the battle occurs around you.